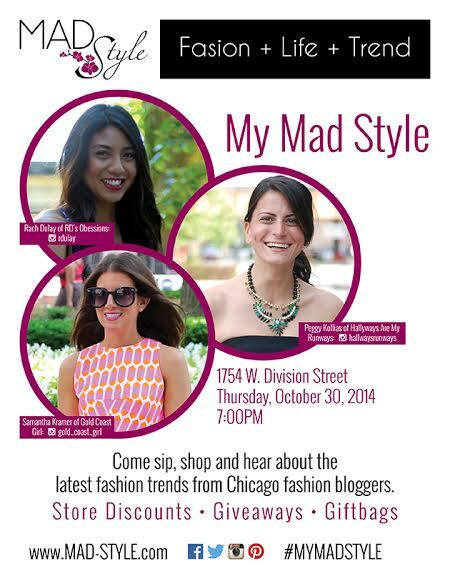 Tonight I’m co-hosting a styling event with Samantha of Gold Coast Girl and Rachel of RD’s Obsessions. Come out and hear about the latest trends, get styled and enjoy complimentary treats. If you haven’t RSVP’d, no worries – stop by and say hello! See you all tonight!